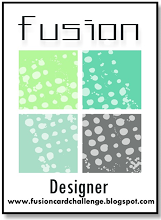 Cullen-ary Creations: New Challenge Happening! 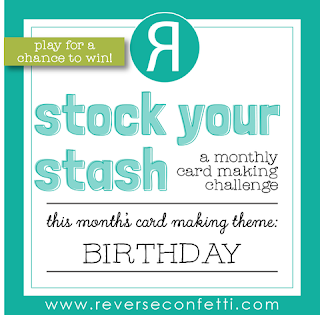 I was excited to learn that Reverse Confetti has announced a new monthly challenge (in lieu of the former Sketch For You To Try). 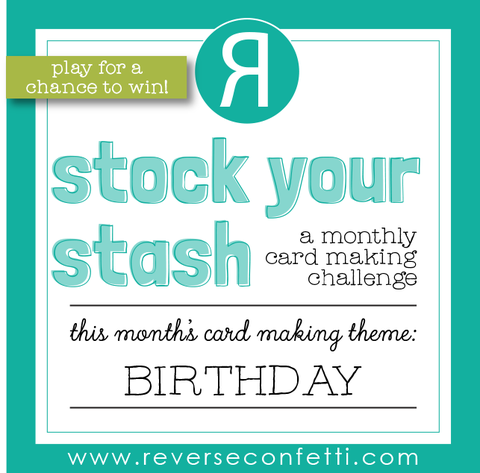 They are calling it Stock Your Stash and this month's theme is "birthday". 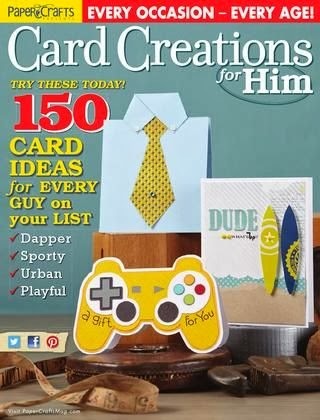 I never have enough b-day cards stockpiled, so this will be a perfect theme! Plus...it will be RC's 5th birthday this month! 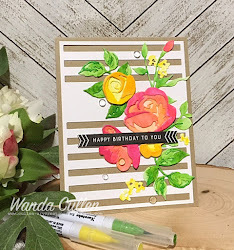 quite a few pieces of watercolored backgrounds that were never suitable for cards as a BG, but they were perfect to white emboss these floral images! My fave Stone CS base is a go to choice (next to white), so I die cut/embossed with RC's Stitched Rays Cover Panel which gives it a wee bit of texture and interest. I popped the flowers with foam tape and adhered the leaves with glue. A few glitter enamel dots from SU finished up the design. I'm also entering this into the Seize the Birthday Challenge where anything goes this week. 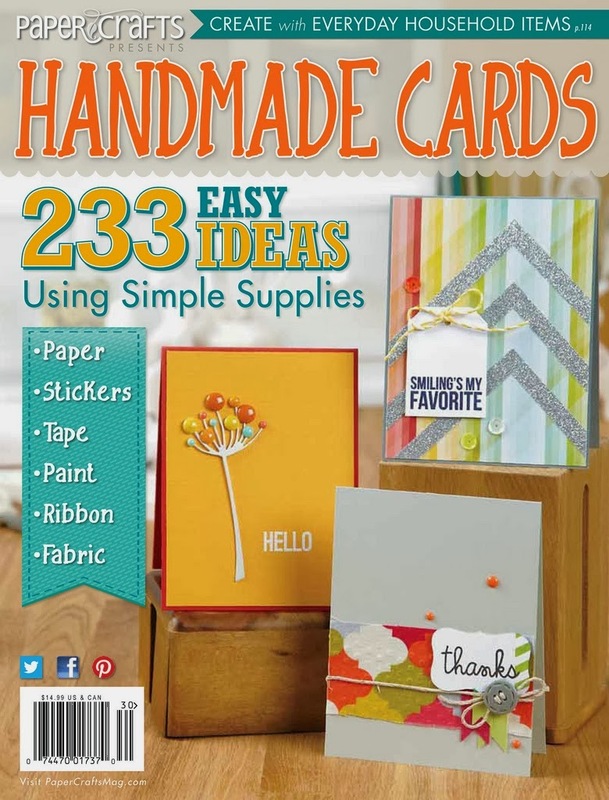 STAMPS: Build a Bunch, Sentiment Essentials - Reverse Confetti. PAPER: Stone (RC), White (PTI). INK: Versafine Onyx Black (stamped 3 times with MISTI). DIES: Stitched Rays Cover Panel, Scalloped Squares, Sentiment Essentials - all by Reverse Confetti. 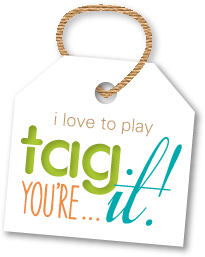 May 1 - "Play the tiles you get." 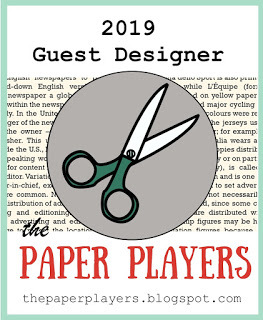 It's always such a pleasure to stop by your blog and peruse around! 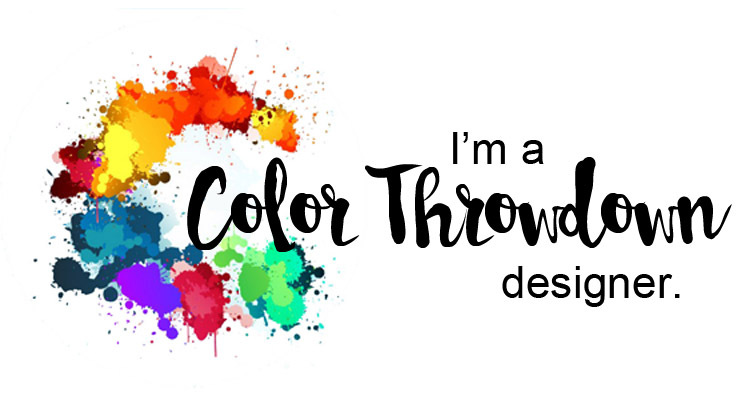 Love this layout and your choice of colors! Love the stitched background too! 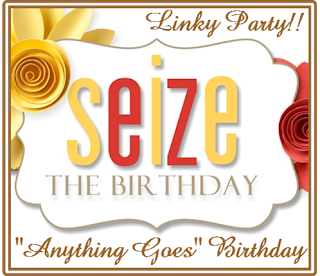 Love having you in our gallery at Seize the Birtthday! I love this Wanda! 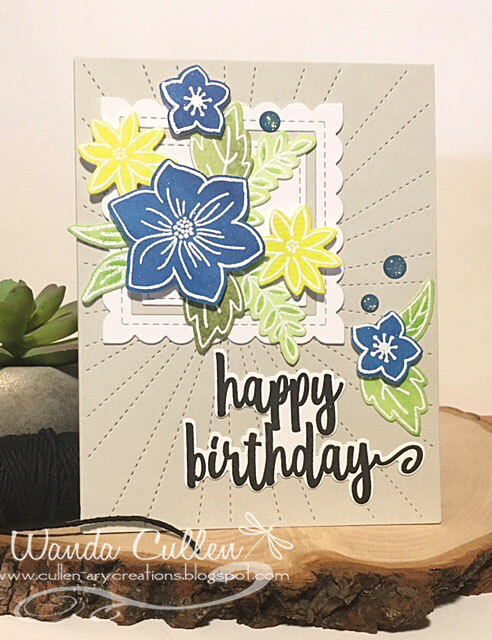 Beautiful flowers and choice of dies! Love the frame on that stitched background!